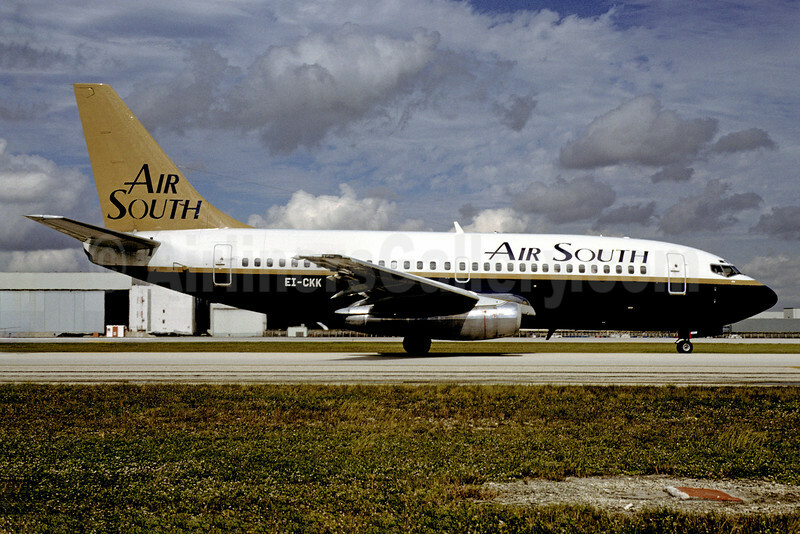 (South Carolina) (Air South Airlines dba) (WV/KKB) (Columbia) 1994 - 1997. Photos. Framable Color Prints and Posters. Digital Sharp Images. Aviation Gifts. Slide Shows. Air South (4th) Boeing 737-2P6 EI-CKK (msn 21612) MIA (Bruce Drum). Image: 102753.